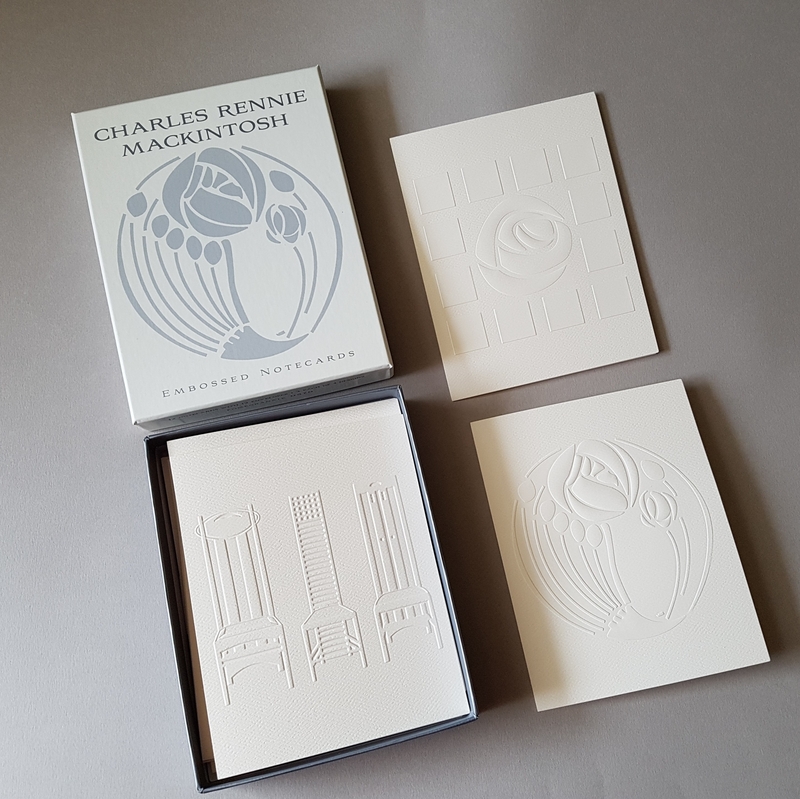 This selection of embossed notecards features 4 designs adapted from Mackintosh's signature high backed chairs and stencils. Each pack contains 12 notecards with 3 of each of the 4 designs including envelopes. 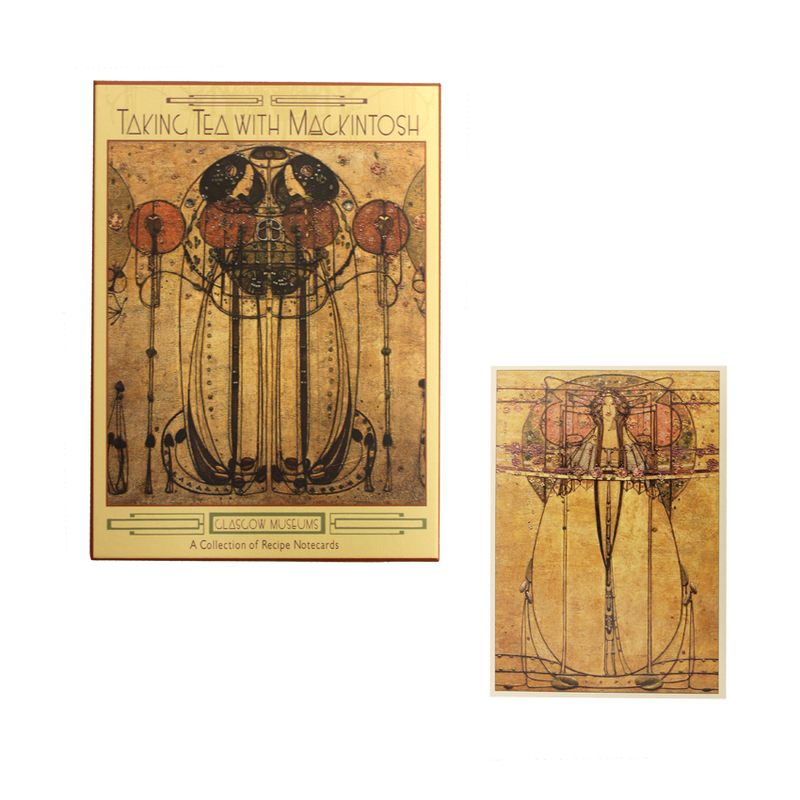 Beautifully designed notecards, perfect for any occasion. .